App Builder Appy Pie: Now that you have your website out there in the digital space and are doing everything that you can. It is probably doing great, but there is this niggling feeling that it could definitely do better. But, all you have is feeling about all this. How do you think you are going to ascertain how well your website is actually doing and whether all the aspects of your website are actually being leveraged to their maximum potential? What numbers should you worry about, which statistics are relevant, and how to get them? Now imagine you have access to all the information about the number of people who are visiting your website from one month to the other, the channels which are responsible for brining in the maximum number of visitors, or what is it that is driving these people away from your website. Not only will this give you a clear idea about how your website is doing but may even give you the problem areas that need to work on in order to improve the performance of the website. This is where the various analytics tools come in handy. Having access to this data and knowing how to work with it can be the difference between the success and failure of your website. 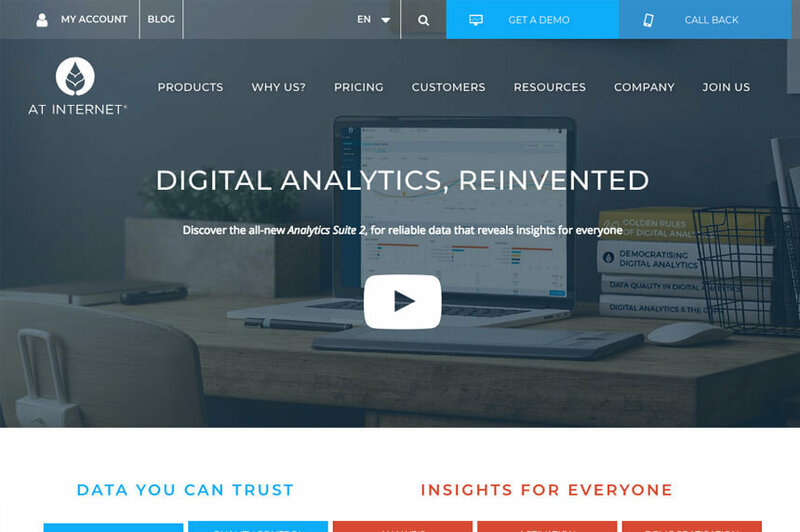 Here, I have listed the top 18 of all the web analytics tools available in the market. Did you expect anything else at the top of this list? I am sure not. Google Analytics does not even need an introduction. In fact, the blog that you are reading right now, is also making use of Google Analytics to gauge its performance. Google Analytics is so high in popularity that it is almost a default option for many businesses. Not only is it free, but there is rich material on the web about how to use it in the best possible way to derive the most benefits for your website. 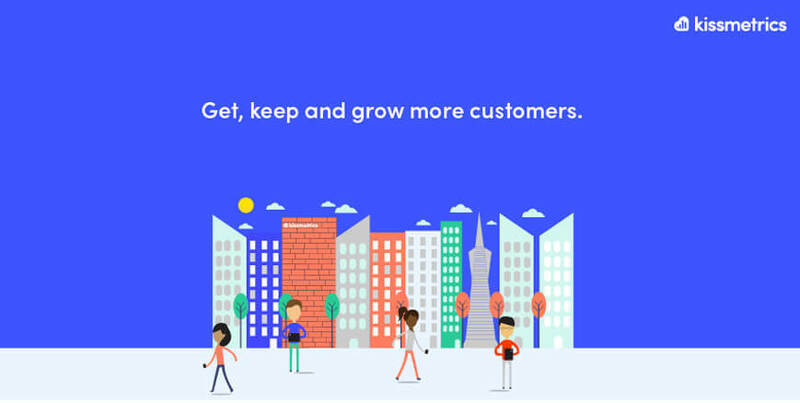 The thing that we liked best about it is the intuitive interface it offers and its compatibility with other Google solutions like Google Search Console for SEO, Google Optimize for A/B testing, and Google AdSense for your monetization efforts. Another great advantage of working with Google Analytics is that it gives you instant gratification by generating reports in a really short time and offering you the processed data in a jiffy. The free version of Google Analytics has plenty of features and those are sufficient for most of the small businesses. The added advantage with using this version is that the implementation is fairly simple and the results quite impactful. In situations where you have managed to achieve more than one million unique dimension combinations. 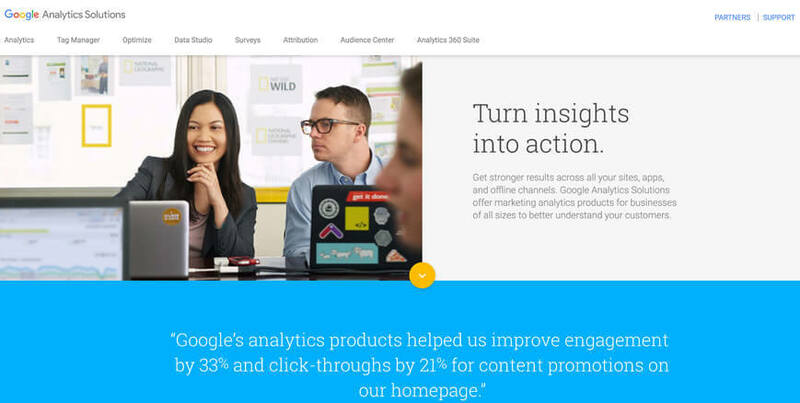 The newest product from Google – the Google Analytics 360 is an enterprise suite of six applications and brings together Google Analytics Premium and Attribution 360. You would be getting access to an enterprise version of Google Tag Manager. Google Analytics 360 gives you access to Audience Centre 360 – a data management platform that integrates with Google’s own tools and can pull data from third-party tools, Data Studio 360 – which provides access to advanced data visualization and analysis solutions, and BigQuery – data analytics platform from Google. It is this combination of elements that affords you the option of building native reports for Google Analytics 360 with all those features that you love to use on Google Docs. Then, there is Optimize 360, the A/B testing and personalization tool that includes a visual editor interface. The free version – Optimize is the free version, where you have the freedom to run up to 3 A/B tests at the same time. Clicky is a real-time web analytics tool and has an enviably extensive range of features. The features on Clicky range from access to data as specific as every individual visitor, heatmaps, up-time monitoring, on-site analytics, Twitter analytics, Google search rankings, video analytics, a flexible API, and big screen mobile mode. To top it all, it is free for single websites. The interface is easy to understand, has on-site analytics, allows usability testing in real time, and is 100% flash free. Clicky has an in-built feature that makes it possible to conduct uptime monitoring which means that you do not have any dependency on any third-party uptime monitoring tools. It even lets you set alerts that may notify you of conversions, campaign visitors, logged in visitors etc. Another lucrative aspect of Clicky is that unlike Google Analytics, it offers a dedicated app for iPhones as well. When you have a website, your prime intent might be to get the right kind of audience on to your website, but that alone is not going to keep you in business. The idea is for these visitors to convert by let’s say buying a product directly from your website or by starting a query about your services. 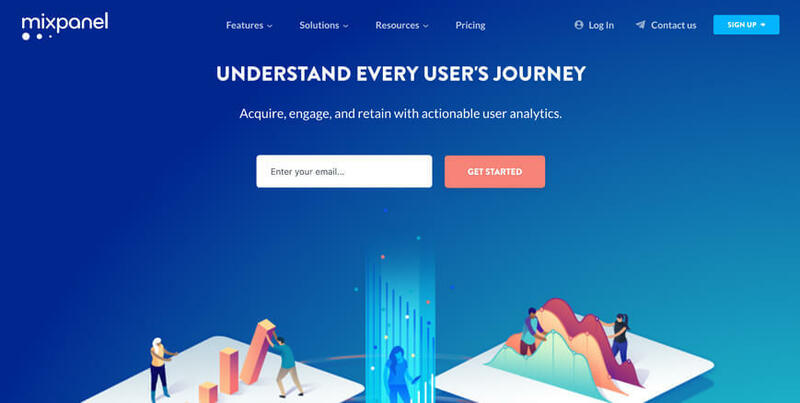 Kissmetrics is quite a sophisticated tool and can help you with your analysis of the conversion rate optimization tactics thus assisting you in streamlining your future efforts, and the fun part – it can be linked to Google Analytics as well! Kissmetrics can also be integrated with the email service provider you are using. This integration can help you review the audience you have and then email out to them in particular cohorts of your choosing. 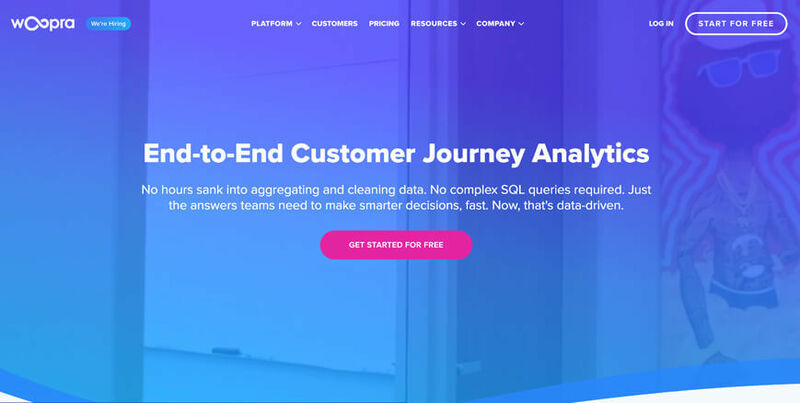 With this tool, you can delve deeper into the journey that users are undertaking on your website, explore different techniques and conduct A/B testing, and even work on the kind of return on investment you expect or are getting from any campaigns that you might have been running. This one is quite a handy tool and focuses most of its attention on real time data and real time analytics. This tool would help you be aware of the present scenario in context of your website at any given time. 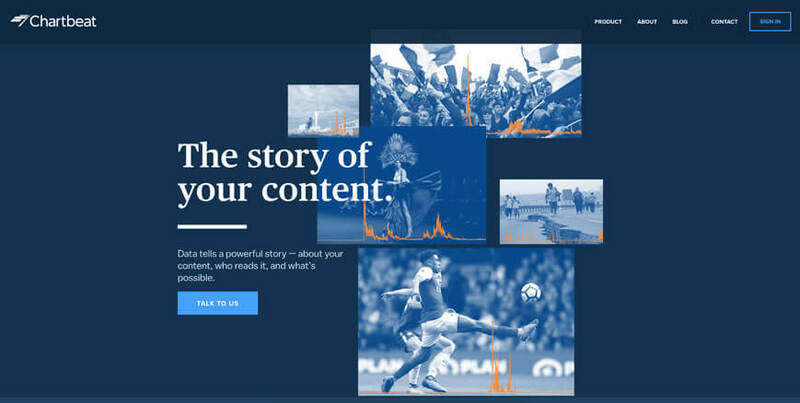 Chartbeat is especially great in offering an entire suite of analytical and testing tools that can help you track and optimize editorial content and advertising spend. It can be really useful for organizations to understand what kind of content grabs and holds the attention of the audience and to monetize the inventory on the page. Chartbeat offers page by page level data and statistics for every one of the top 20 pages so that you can keep an eye on the traffic and user engagement levels for each of the top 20 pages individually. Further, the tool also provides real time social statistics which provide an overview of Twitter links and mentions and Facebook likes and shares. Mint is a self-hosted web analysis tool that has a suite of features and data capturing comparable to Google Analytics, but needs a bit of expertise and willingness to host your web analytics tools by yourself. It has the ability and option to track all the basic statistics including referrals, searches, popular pages, and traffic trends. The metrics on this tool consider every page view and have a separate listing that differentiates unique visitors. All the referral information that is received by Mint is further categorized into – most recently used referrals, a referral that is used for the first time, and repeat referrers. You would get information on the most popular content and the content that was browsed most recently. Then there is the bird feeder feature which tracks the trends for feed subscription trends and click through for each of the posted items. There is a really cool User agent 007 feature which tracks some really valuable user information like the browser type and the flash version. They have an especially friendly interface and you only have to bear a one time cost, ridding you of any recurring subscription costs, as it is a self-hosted tool. 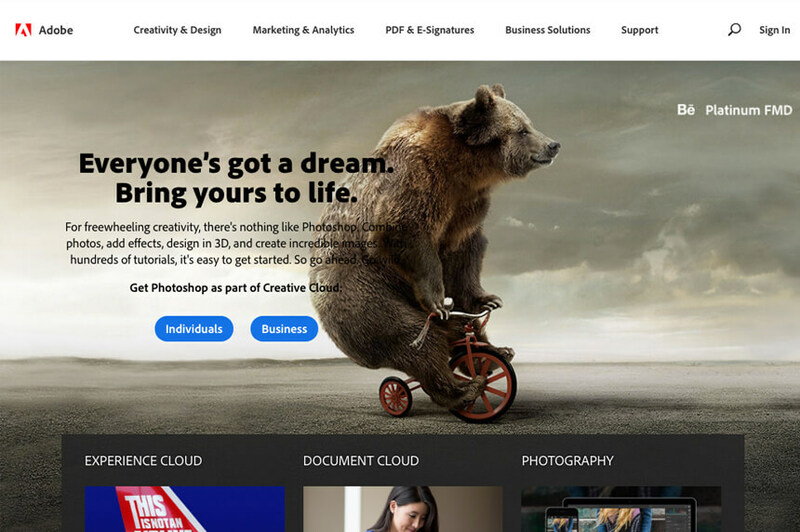 The freedom of customization with the tool is paramount and can bear some great results for you if you are savvy with website tools. 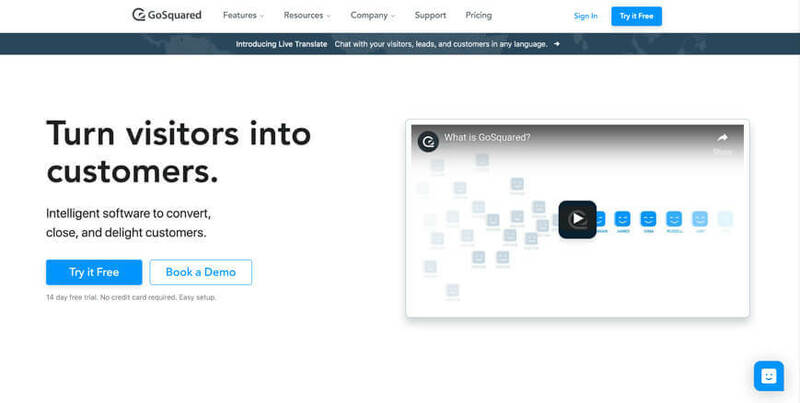 GoSquared is a real-time analytics tool that gives you insights and access even up to an individual user’s level. It has a specialized segment that is dedicated to tracking and analyzing the data pertaining to an e-commerce website. This means that you would have at your disposal, data like estimated revenue for a given month, percentage increase or decrease in revenue from the previous month and also showcases the categories and product pages that enjoy higher traffic, referral sites and so much more! The Pinging feature on GoSquared offers accurate data about the visitors time on site instead of simply putting forth an average figure. You also get the chat support feature with GoSquared which allows you to chat with your site visitors as they are exploring your website. 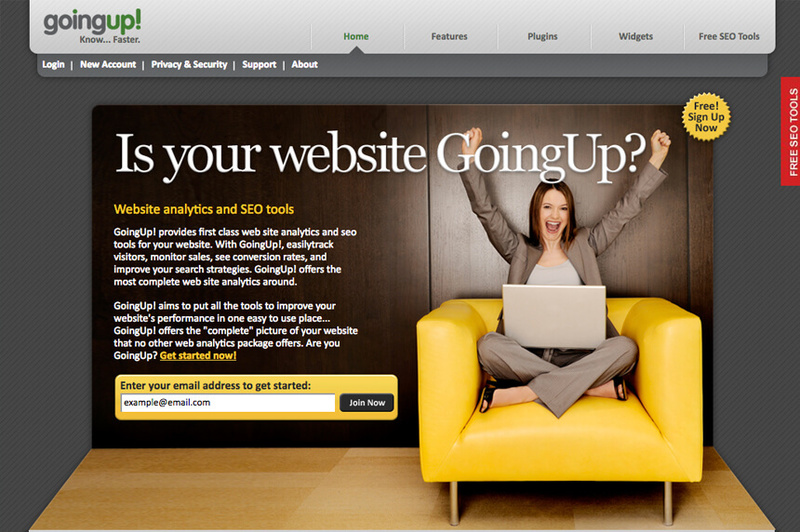 A real time website analysis tool, Woopra focuses largely on the customer engagement. 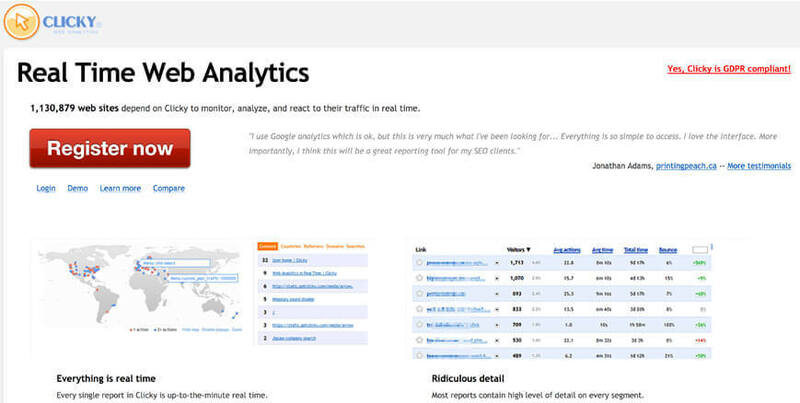 The tool offers only the top-notch analytics that let you seamlessly monitor multiple websites at the same time. The Woopra app can actually prove to be a Godsend for you. Within the app, when you click on the number of visitors on your website, you can see their detailed activity individually in real time. The tool has a great UI, and a comprehensive dashboard for advanced webmasters. Further it has a WP plugin which means that you can track blog posts, comments, and searches as well. The live chat feature built into the tool lets you talk to the customer even as they are exploring your website, so that you can assist them, encourage them to buy your services, or respond to any query they might have. In addition to all this, Woopra brings you customer insights telling you how your website is being used, instead of telling you who is using it. A real time analytics tool, Mixpanel is especially effective when it comes to measuring user engagement. The features and functionality of this tool are comparable to Kissmetrics as they are based around data that discloses information about the behavior of every individual website visitor. When compared to Google Analytics, Mixpanel comes off better due to its ability for behavioral tracking making it ideal for websites whose focus lies in content, but it doesn’t really have much relevance for e-commerce websites. On Mixpanel it is quite easy to create funnels and you can easily visualize them in the user interface. Furthermore, it also lets you section out the users on the basis of the source of traffic or any other trait you decide, and how the users are interacting with the site. The Explore feature in Mixpanel is quite unique in letting you create profiles for your users which can especially come in handy when your customer service team is helping them out. One thing to consider, however is that the solution is fairly complex and might need an analyst to handle the day to day functions of the tool, and make sure that it is set up in the right way and measures all the key metrics. 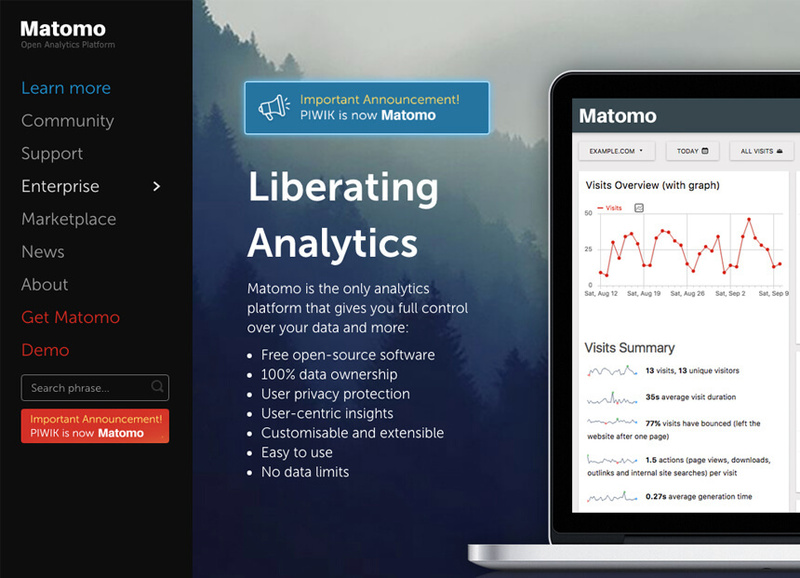 Open-source and self-hosted, Matomo is a comprehensive web analytics tool that is unique in offering free unlimited storage for your data which means that all the historical visitor data and reports are preserved by default. The platform can also be used in the form of a mobile app for both, Android & iOS devices. Since the platform is self-hosted, held on your own server, it is you who owns all your data. This means you have full control over this entire data and it would not be shared with any third party. Further, this will facilitate an easy integration of this precious data within your own internal systems. 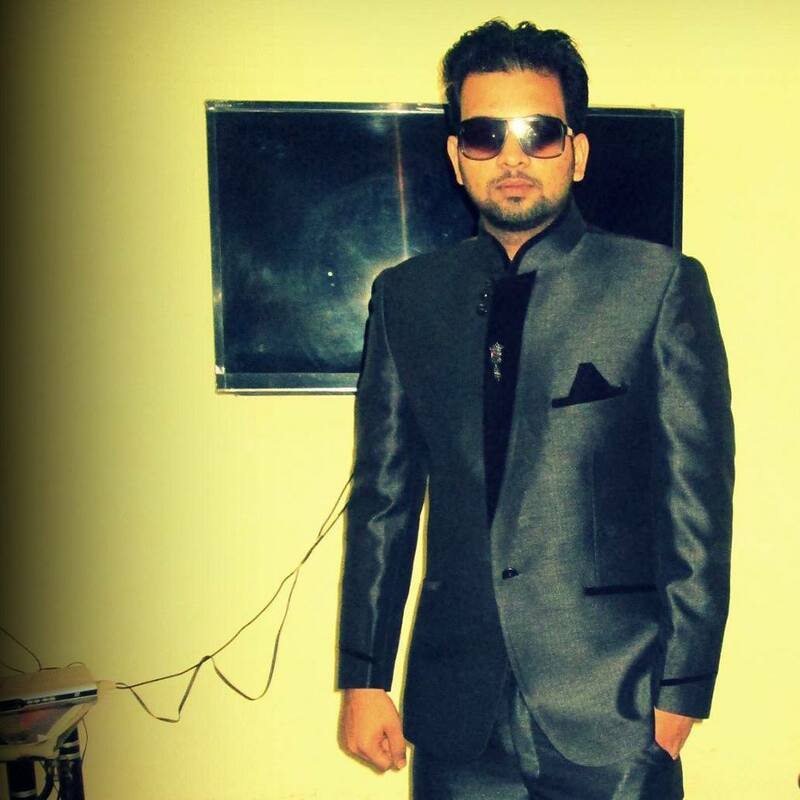 This data that we are talking about would also include a list of the keywords that top the search engine rankings. If, however you are looking to keep your disk space free, then you can let the tool delete all old data automatically. However, all data is of value and you might realize at a later time that you need the data that you let go in the past. This is where Matomo makes your life a lot easier by letting you export your reports in a wide range of formats including Excel, PHP, & XML. Though it runs on PHP and MySQL like some others but stands apart in the ease of install and setup it entails. Matomo runs through a plugin mechanism, which further increases its charm, because this means that it is highly customizable. In case you want to expand the number of features you have, all you need to do is install a suitable plugin, and you’re done! In fact, the dashboard itself is extremely customizable and might not even need any plugins, allowing you to carry out extensive customization in the interface. Another unique feature on Matomo is that it has the ability to block traffic, URLs, and IP addresses without having to navigate first to your firewall. This means that the moment you identify any click fraud, you can immediately block the user from accessing your site ever again. 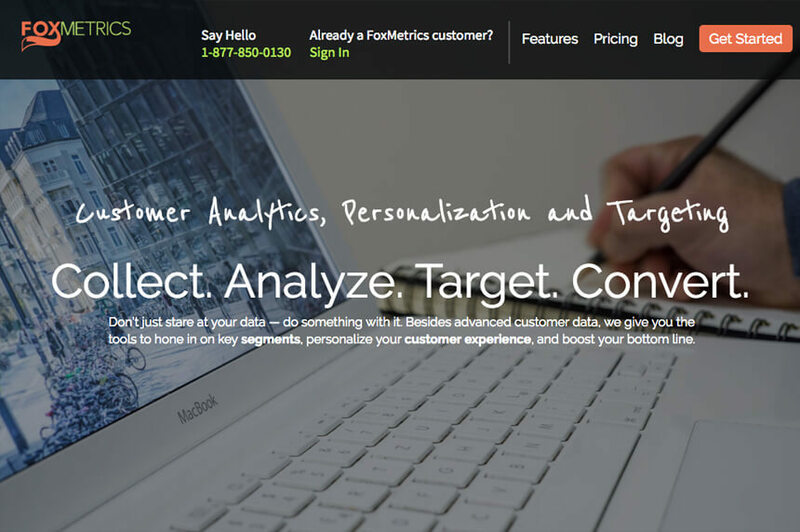 Foxmetrics is one of those web analysis tools that allow you to specifically use metrics that are specifically suitable for your unique business requirements. This unique tool has four key features on offer. This has the ability to help you identify the exact points where the users drop an action. Once you have identified these points, you can then take care of them and attain maximum profits. Foxmetrics is one of the most affordable tools that offers the maximum value among other tools in its segment. It lets you track events like software installation and newsletter views, helps you measure your conversion rate and enhance them and even lets you measure funnels and observe the activities undertaken by your users once they leave the funnel. With Foxmetrics, you can also determine the success and performance of any ad campaign you are running by tracking the conversions that happened through it. It also allows third party integrations and can even be used as an analytics tool for desktop applications. The user interface is easily navigable and has an intuitive layout and categorization. 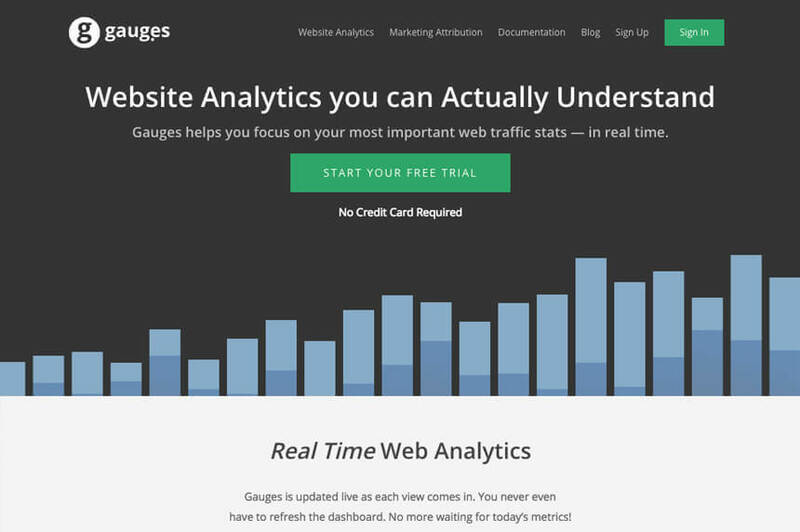 As a simplified web analytics tool, Gauges focuses mainly on the bare basics. The tool is exceptionally competent at tracking the amount of traffic that is being generated by your site as well as the source of all the views it is getting. It also lets you keep track of the kind of impact your SERP (Search Engine Ranking Pages) placement has, on your traffic in addition to helping you determine which referrals are more successful than the others. Also, Gauges gives you information about where your site visitors are going once they leave the page. This means you would know whether the visitors are going to other pages on your site, are following any external link that you might have integrated on your site, or are they going back to the search engine, looking for the same things elsewhere. This set of information is extremely important and can help you redesign or tweak your current marketing strategies and the content strategies that you have been following and even chalk out a more effective plan for posts in future. 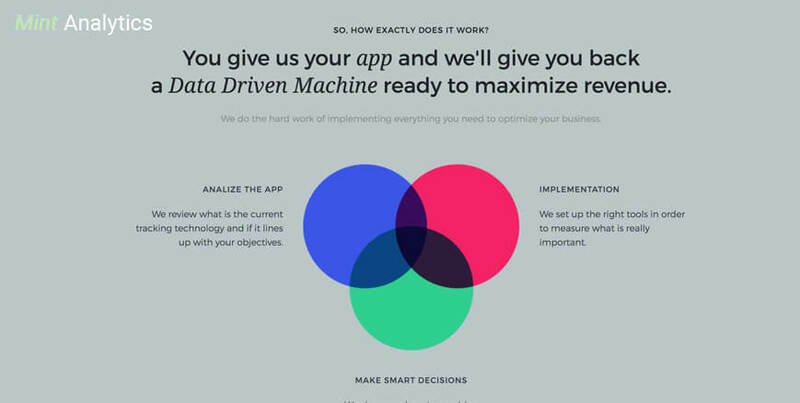 The defining advantage here is that actionable data is readily available in real-time! Together, these features come together to take Inspectlet beyond just offering the basic visitor metrics. It is a brilliant tool especially when it comes to measuring conversion funnels. The screen capture feature of the tool lets you view the interaction between the visitor and the content with great ease. The eye tracking heatmaps let you determine which parts of the website are the visitors reading using the mouse movements guide them, the click heatmaps tell you what is it that your visitors are clicking on, and the scroll heatmaps let you know how far down your page are the visitors scrolling down to. This means that you can essentially record an entire user session that would tell you the whole journey of the user on your website. To top it all, you can also create custom metrics on the basis of what’s most important to you. GoingUp is an especially useful tool for those who are looking to leverage basic SEO tools for the site with a web analytics tool. To be honest this analytics tool doesn’t have all the new age features that might be needed for an in-depth extensive analysis of the performance of the site and even the in-bound marketing tools are not comparable to many other tools. Still, GoingUp has been reigning as one of the most viable options for people who are looking to supplement any other web analytics tool. GoingUp is probably the only free web analytics tool available today that has a decent set of free SEO tools including a keyword tool, keyword position tracking, keyword density and a page optimization tool. It might also be the only web analytics tool to keep a track of the Alexa ranking of your website and even include this information in the website analysis report that you get at the end. 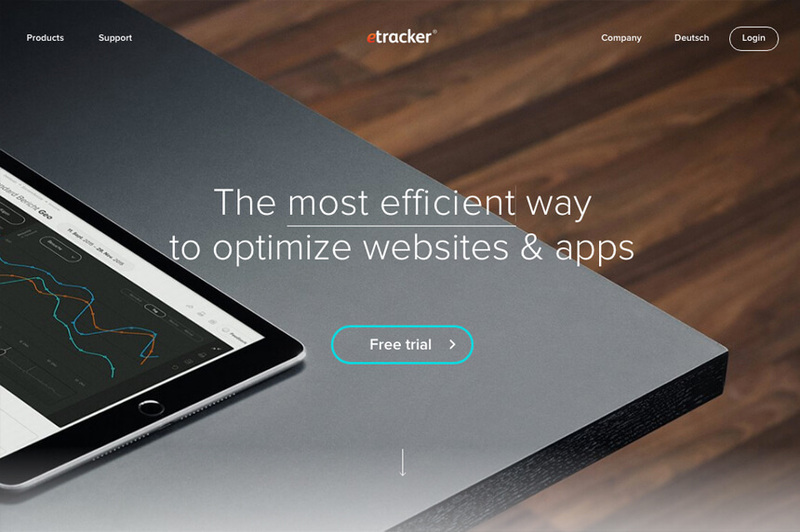 eTracker is a unique analytics tool that offers you real-time data and a balanced blend of quantitative and qualitative analysis so that you have, at your disposal a holistic bouquet of information that may be needed to evaluate the traffic on your site. eTracker lets you track the visitor’s mouse movements and the motion so that you can understand the way they are viewing the website and also offers you a socio-demographic analysis of these visitors. It lets you collect feedback from the visitors which can later help you tweak your site to make it better and also lets you easily measure the search marketing campaigns you have employed while tracking the ROI accurately. 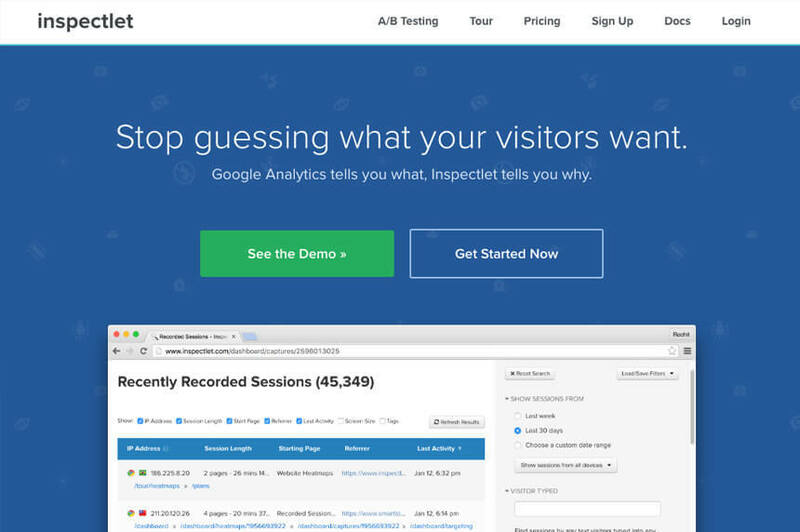 This web analytics tool lets you survey targeted visitor groups and also records and reports any suspicious activities that it might track like let’s say click fraud. Additionally, it can automatically be integrated with Google Adwords and can be used to report the progress and effectiveness of a campaign. 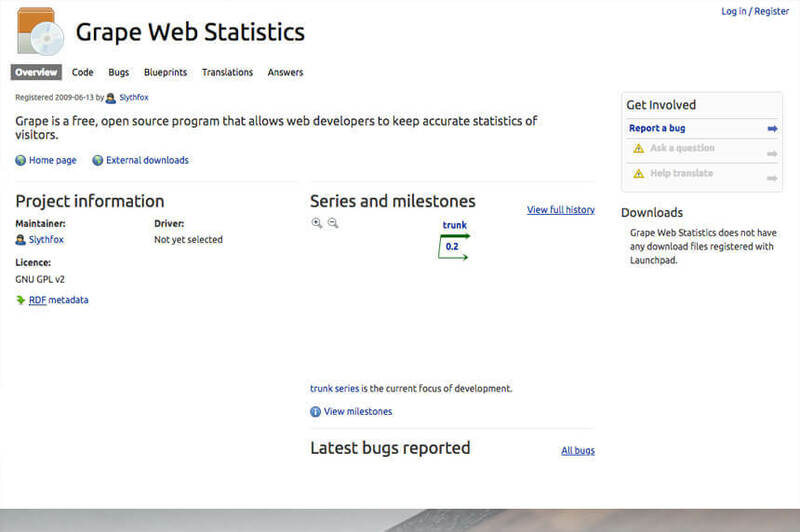 A free or open source program Grape Web Statistics provides its users a highly accurate statistics of website referrers and the number of visitors on your website and is created particularly for web developers. In case you are one of those people who are intimidated by Google Analytics and are overwhelmed by the platforms, this can be a great solution for you. Though Grape missesout on certain advanced features that are available on some of the other web analytics tools that we have mentioned earlier, but that definitely does not mean that you should dismiss Grape Web Statistics completely. Grape is simple to use and offers all the basic metrics that you might need, but you can stretch it by customizing it to suit your requirements if you have some experience and expertise in PHP or are adept in using HTML. This is where the real charm of Grape Web Statistics lies. But, if you are happy with all that you are getting in the basic version, you would not be easily distracted by the advanced features, which means that the chances of you leveraging the tool to its maximum potential are considerably high. You also have the freedom to pick and choose only those advanced features that you might need and do away with others. Grape Web Statistics is an open source tool and not merely a free tool, which means that it can be leveraged as a foundation in order to build the web analytics tool that you need for your site and not one that is available out of the box. At Internet: Web Analytics is a perfect solution for those who are looking an advanced web analytics tool which makes it easy to view, analyze, and act on all the data about their website. The features offered within the tool include massive amount of data on site navigation, traffic, referral links, the way users are interacting with the site, type of devices used for browsing, and the geolocation. In addition to this, you would also have the ability to measure the way the visitors to your site are using the rich media content on the site. Open Web Analytics is a downloadable application and may be considered the open source community’s response to Google Analytics. 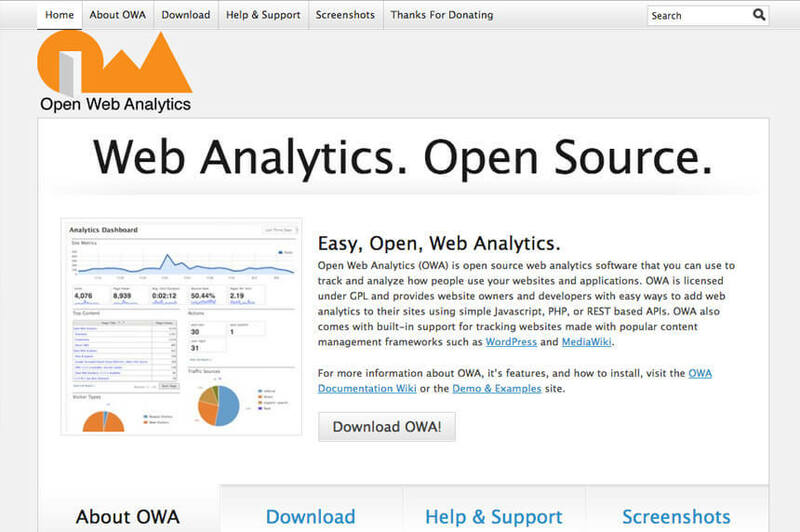 OWA is self-hosted and even has a plug-in available for WordPress users. You can even use it for tracking more than one website. Considering the fact that it is a free tool, Open Web Analytics has a huge range of features including stat filters and heat maps. This web analytics tool lends you greater control and ownership of the analysis of the website’s data and there is no need for it to be shared with any third party. If you do not have experience in development or lack the knowhow for installing the PHP applications, you can simply get someone to set it up for you. However, they do not need to be on your payroll or even on standby, because once it has been properly setup, using it is pretty easy! Adobe analytics has lived up to the legacy of the earlier products launched by the company like Photoshop, Illustrator, and PDF Reader. Managing custom tags is one of the many difficulties that is encountered while using one of the many web analytics tools available in the market. If you want to let the registered users to be tagged as well, then you would probably have to make alterations in the existing analytics code. However, when you are using Adobe Analytics you don’t even need an IT team to be engaged if you wanted to setup a dynamic tag management system. This real time web analytics tool lends you the ability to track user activity on social media, third party data integration, for your videos, and for mobile users. The mobile optimization feature is particularly unique and pretty important of you were to pay heed to the massive digital shift towards smartphones and other mobile devices.